Motor Energy Controls – Working with any single or three phase motor, the EnviroStart motor energy control maintains the synchronous speed of the motor but can provide energy savings up to 40% in single phase applications and typically 15% in three phase applications. 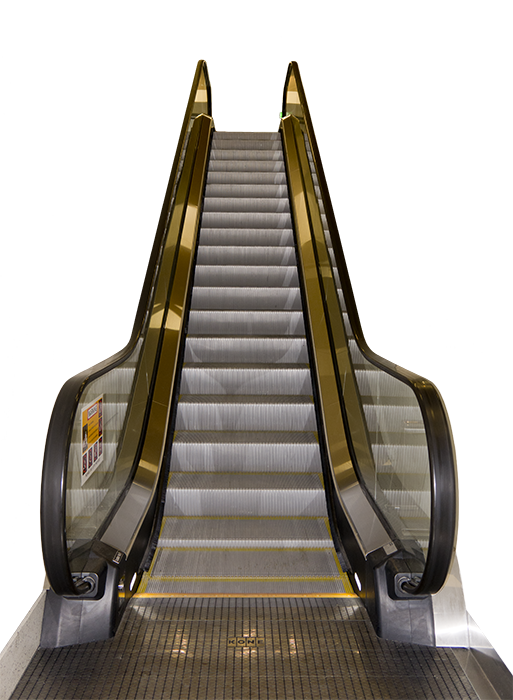 Recent developments have focussed on Escalator and Travelator applications where proven savings of 40% have been achieved throughout the operation of the escalator. Contact us for more details. 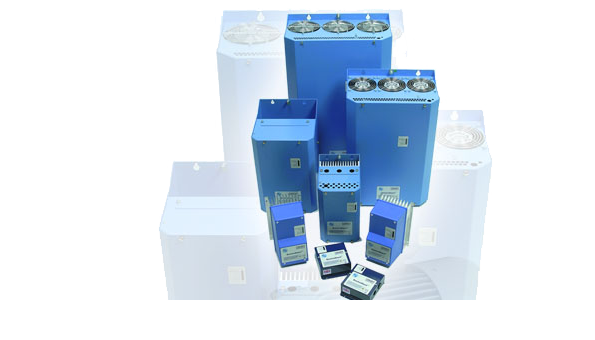 Soft Start Systems – Designed for any three phase motor system these units provide controlled ramp up and ramp down reducing strain on transmission systems available for both single and three phase applications. Smart Single Phase Control Systems – This smart control provides energy savings on two levels, motor management and time and date management. A low cost but sophisticated control the Enviro+ provides savings of typically 35% on AC’s, Air Handling, Pumping and General Refrigeration applications. 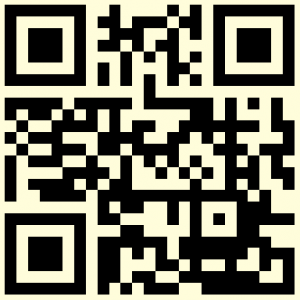 Capture the QR image above and accept the link; you will then have EnviroStart with you wherever you are. Save 10% – 40% of your electricity costs without any loss of power or detriment to your motor or change of operation. Available in Single and Three Phase. 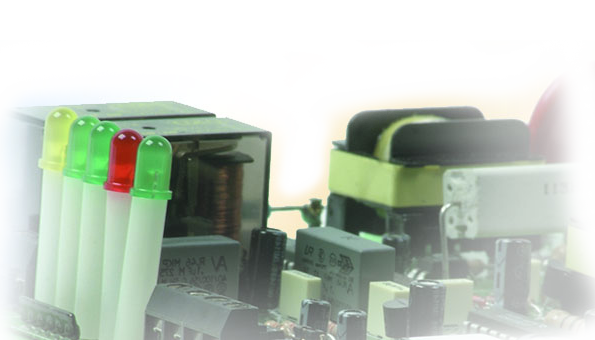 Provide a cost effective energy and operational control system for any single phase air conditioning system. Got any questions? please get in touch with us today and see how we can help you to save energy through the control of power.